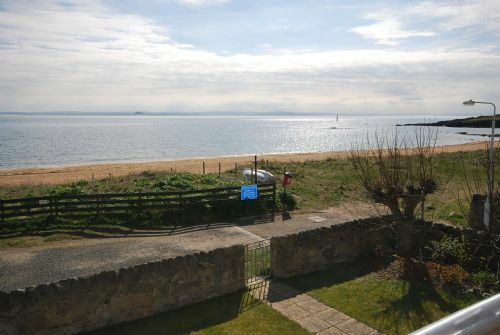 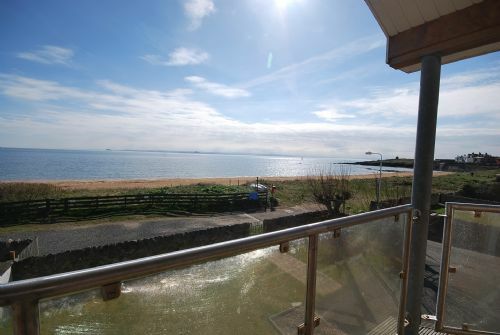 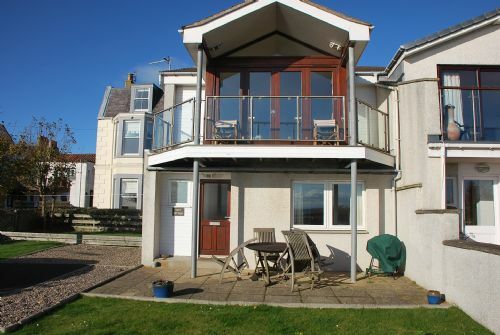 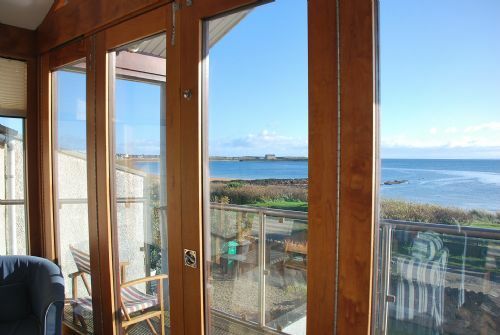 This semi-detached modern cottage with its bright contemporary decor occupies a prime position directly on the seafront with stunning views over the bay in both directions. 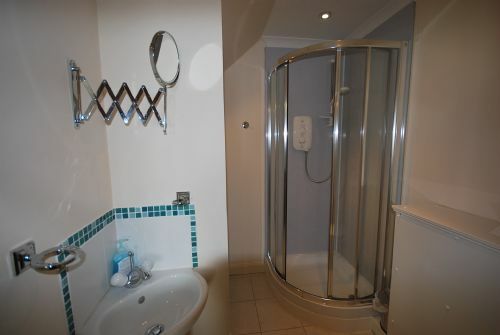 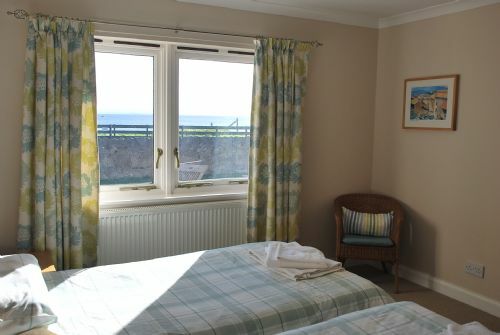 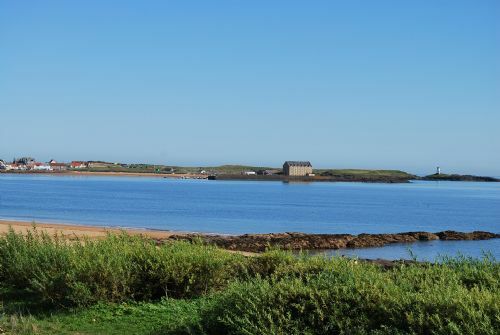 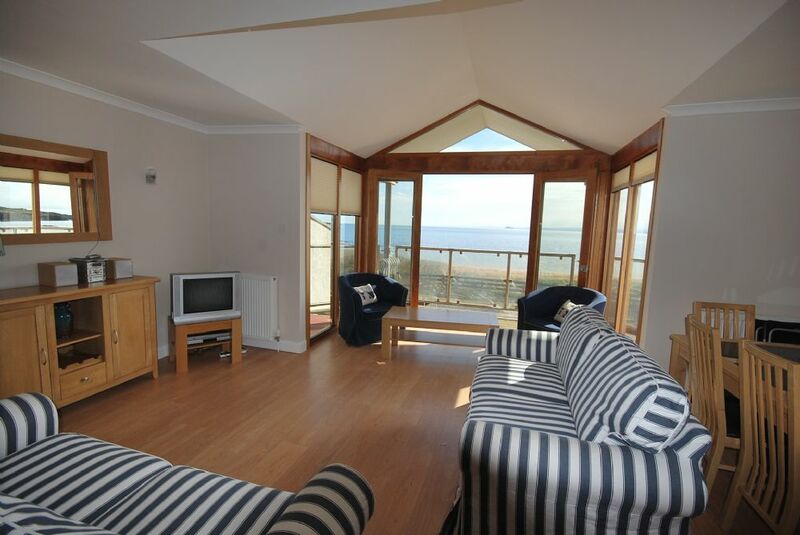 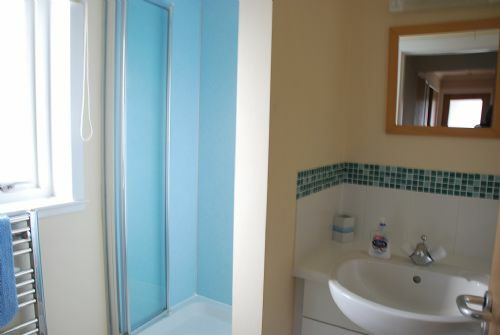 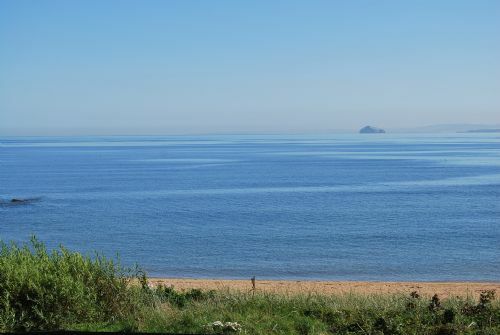 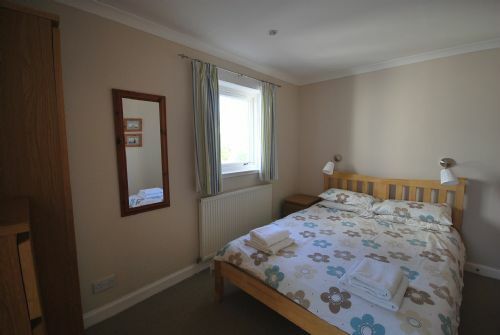 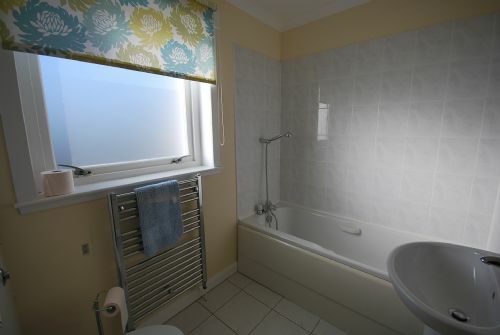 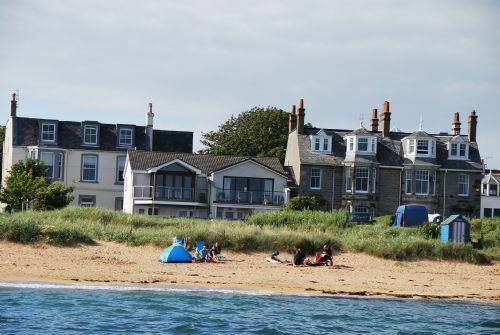 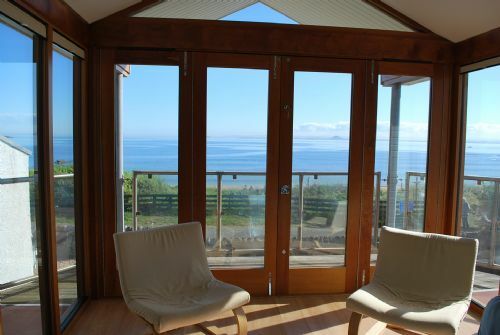 There is off-street parking and an enclosed garden which has a gate leading directly to our long sandy beach. 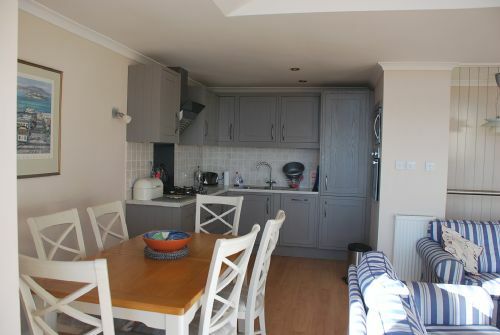 Looking to rent somewhere nearby for another family? 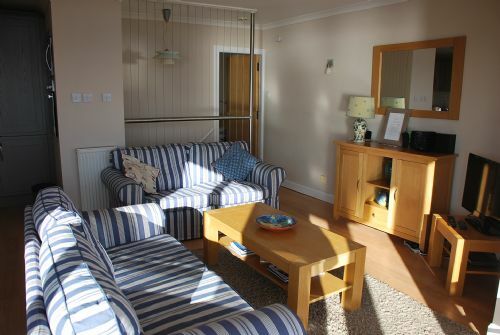 Surfside is just across the road and also only yards from the beach sleeping 6.